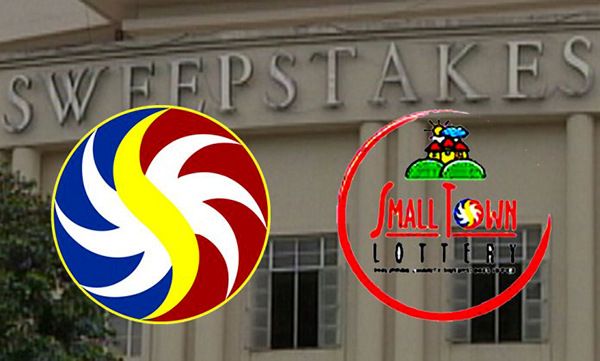 MANILA -- Revenues from of the expanded Small Town Lottery (STL) reached PHP2.5 billion in August, the Philippine Charity Sweepstakes Office (PCSO) said Thursday. Of this amount, PHP58,647,466 came from Authorized STL Agents (ASAs) at the National Capital Region (NCR); PHP909,906,154.95 from Northern and Central Luzon; PHP540,144,261.75 from Southern Tagalog and Bicol Region; PHP547,376,618.22 from Visayas; and PHP484,198,299.48 from Mindanao. PCSO General Manager Alexander Balutan said that at present, PCSO has 85 operational ASAs nationwide. STL is a regular game by PCSO authorized by the national government through Section 1 of Republic Act 1169. Balutan said the ASAs are corporations or cooperatives duly registered with the Securities and Exchange Commission or with the Cooperative Development Authority, respectively, that applied, been duly qualified and expressly authorized by the PCSO to conduct STL in a particular area. For the first semester of 2018, PCSO has approved 13 more STL agents. The list of newly awarded Authorized Agent Corporations include the Mountain View Games of Chance Corporation both for Provinces of Kalinga and Apayao; Red Carpet Gaming Corporation of Province of Siquijor; Zamboanga Amusement and Recreational Incorporated of Province of Zamboanga Sibugay. “If there are new STL agents, of course, there are terminated agents for violating provisions in the Implementing Rules and Regulations (IRR) of STL. This only goes to show that we do not tolerate delinquent agents who are under remitting or who are not really paying their PMRRs,” Balutan said. “STL has provided ‘legal’ jobs for people who were used to ‘illegal numbers game’. They are the ones who cannot even pass the nitty-gritties of job fairs due to age, lack of education, and physical disability. We have saved them from vices – example drugs – and from being exploited by criminals. STL is giving them and their families a decent life,” he added. Meanwhile, the PCSO chief urged the public to help strengthen STL and veer away from jueteng. As of Sept. 14, six were already terminated namely Evenchance Gaming Corporation in Camarines Sur, Level-Up Gaming Corporation in Cavite City, Eagle-Crest Gaming and Holding Corporation in Iloilo Province, excluding Iloilo City, Marikudo STL Corporation in Antique Province, PF3 Games and Entertainment Corporations in Bohol, and Golden Go Rapid Gaming Corporations in Pangasinan. The established and existing STL corporations provide regular medical mission and educational assistance to their towns and municipalities, apart from providing economic activity to the province.